Katie is VP, Communications for Ticketmaster’s International division, overseeing all communications activities across 23 countries. 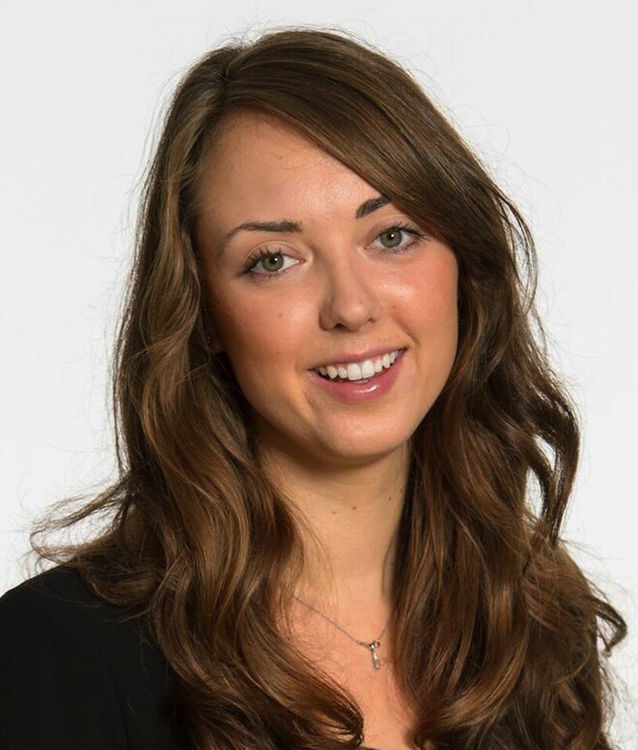 Having started out a lifestyle PR & digital agency, Katie moved to the NEC Group where she was responsible for the PR for the National Exhibition Centre, the National Indoor Arena and NEC Arena (as it was then!). She moved to Ticketmaster in 2012.